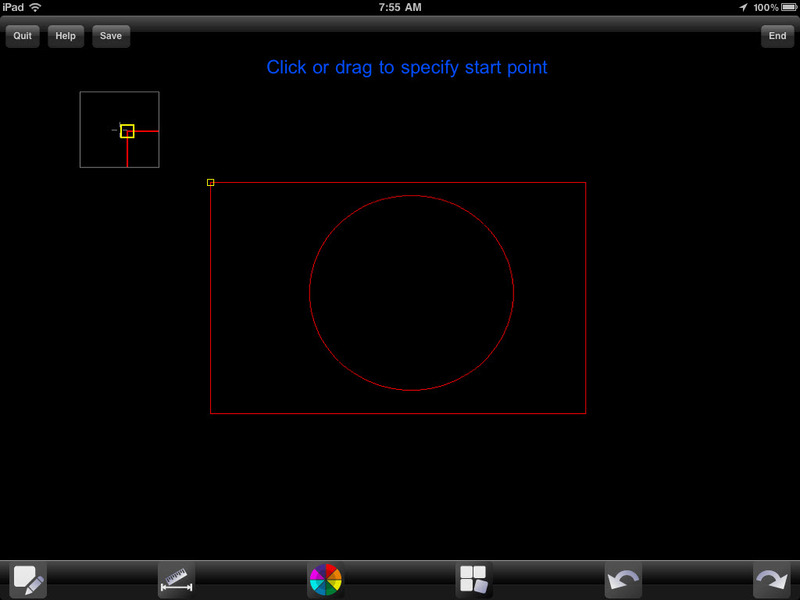 GstarCAD MC enables users to create, edit, mark up, and share CAD drawings directly on the Apple iPad. The new software works with OCF files, which can be converted from DWG and DXF files quickly using GstarCAD for Windows running on desktop or laptop computers. The OCF format has been optimized to display CAD drawings accurately and quickly on iPads, as well as to ensure that fonts are never missing. OCF files are conveniently transferred from PCs to iPads through Apple’s iTunes software. I always wanted to know how a human finger could match the accuracy of a mouse pointer needed to create accurate drawings. GstarCAD MC has entity grips. But then your fat finger will block your view of the grip. So they have a small magnification window to the side which lets you see where your finger is currently at. 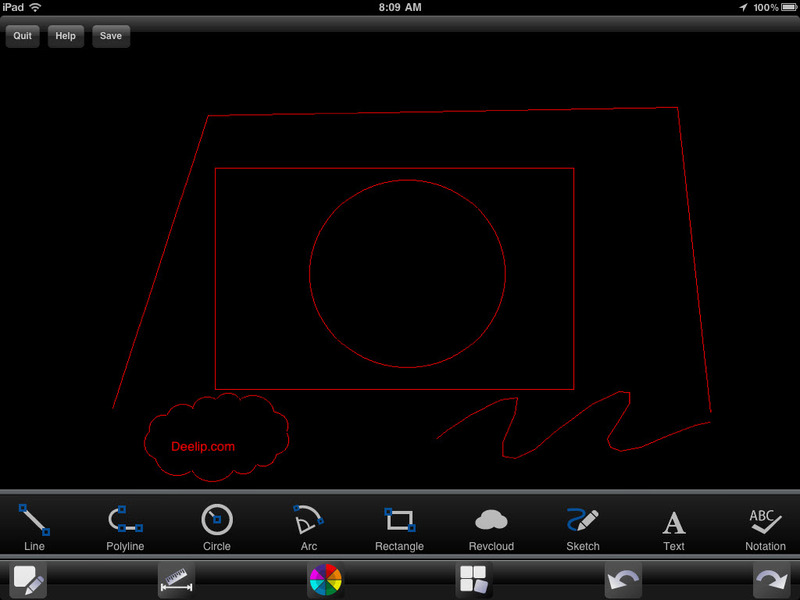 In this first version you can draw some basic entities and measure distances. 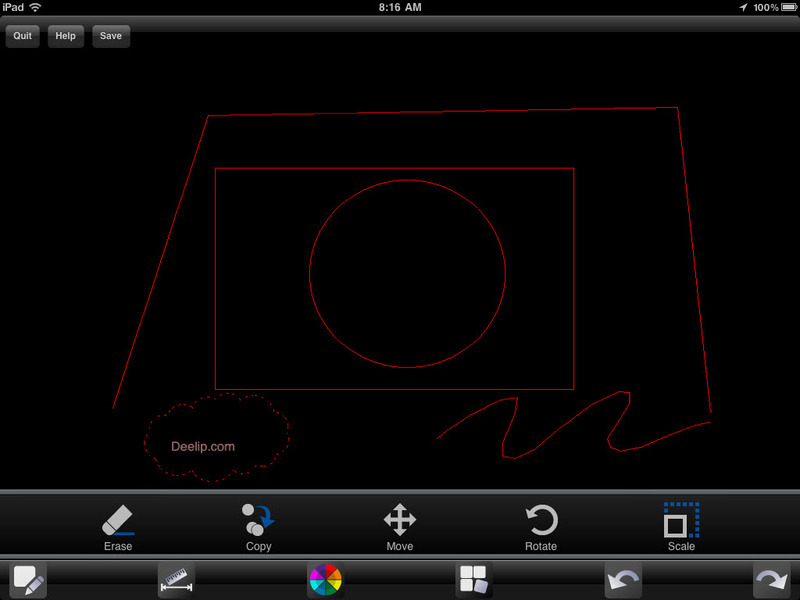 You can also edit drawings by erasing, copying, moving, rotating and scaling entities. GstarCAD MC is free and you can get it from here.